Tramontano Art & Design is a firm with a passion for high quality, innovative graphic design and production. As the saying goes, "one picture is worth a thousand words." Our mission is to ensure that our customers' graphics convey the right message and get noticed amid today's world of high speed communications. TA&D works from concept to finished product. 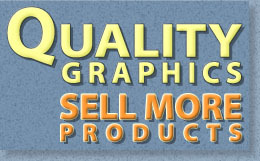 We are not a printer, but we work closely with professionals to guarantee high quality. 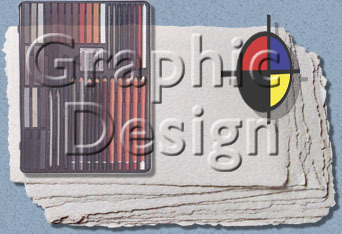 Ours is a Mac environment that includes the latest graphic design programs and equipment. TA&D also provides production services for original illustrations and fine art. We have a gallery of high quality nature photos and can provide customized photographic work, if required.